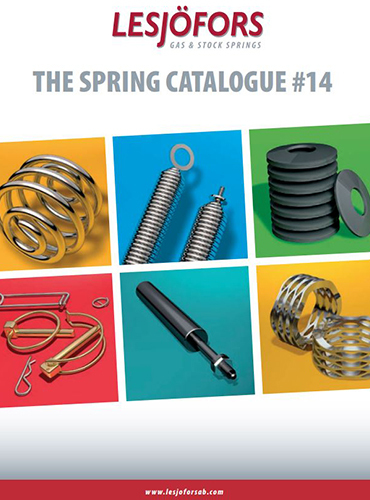 If you’re looking for standard torsion springs in the fine to medium weight category then we guarantee you will find your specifications in our spring catalogue. Torsion springs are normally close wound, but we offer pitch to reduce the friction between the set of coils. But of course, sometimes specifications are even more unique and we strive to make sure that any torsion you want but cannot find in our catalogue, we will do our very best to help design and produce for your needs.